Is Elodie Yung Teasing A Return For Elektra In Daredevil Season 3? 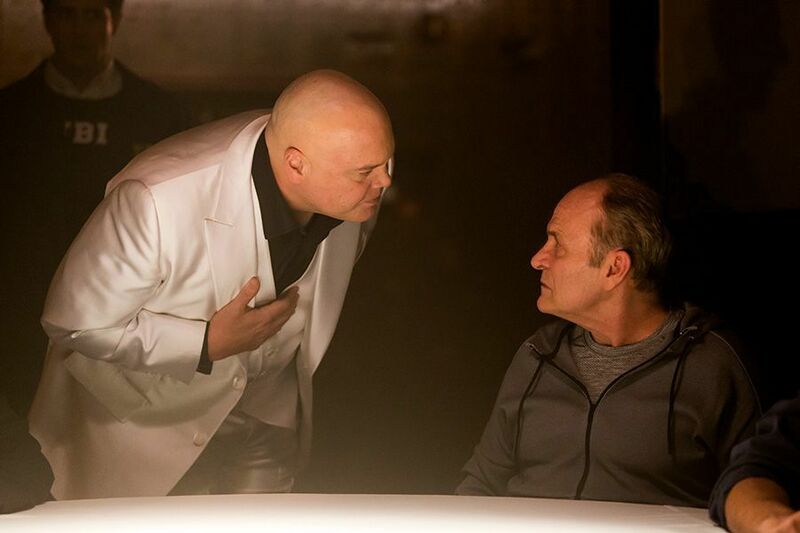 Daredevil season 3 will see Matt Murdock more out of his depth than ever as he has to not only deal with his nemesis the Kingpin getting himself out of jail but also the birth of a new foe, Bullseye. It seems another figure from his past will also make a comeback, though, in the form of his morally-challenged ex-girlfriend Elektra. That sounds like the star’s saying that fans can expect some more from Elektra in the new run, which is surprising news as the last time we saw her it looked like the Hand assassin had been killed for good. 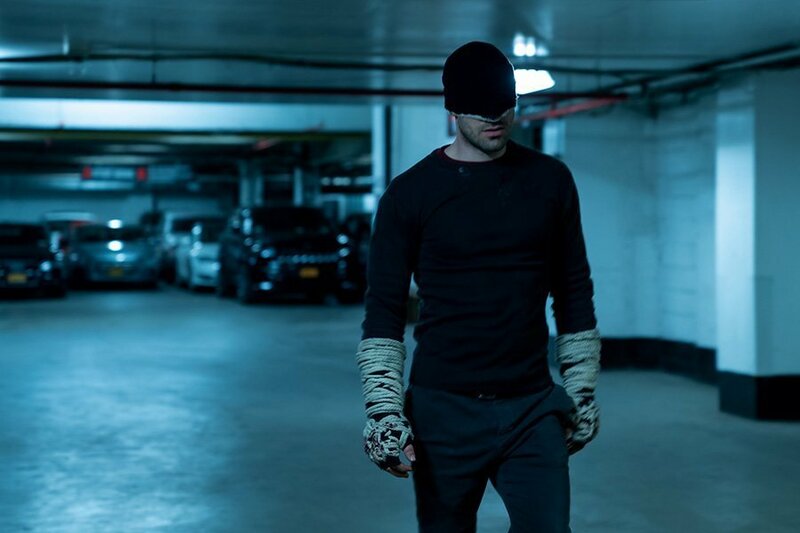 First appearing in Daredevil season 2, Elektra was revealed to be the prophesied Black Sky, the Hand’s secret weapon. Sure enough, The Defenders saw her reborn as the super-powered villain, even killing Hand leader Alexandra and taking over the organization. But her plans were foiled when she was caught in the destruction of the Midland Circle skyscraper. That said, Matt Murdock was also caught in the tower’s collapse and he managed to escape, though the world at large believes him to be dead. Still, Elektra appearing again would go against the whole “return to season 1” vibe we’ve got from the trailers, wherein the mysticism from season 2 is replaced with the intense drama of the debut run. Who knows, though? A cameo in a flashback or a vision of some kind could definitely be on the cards. 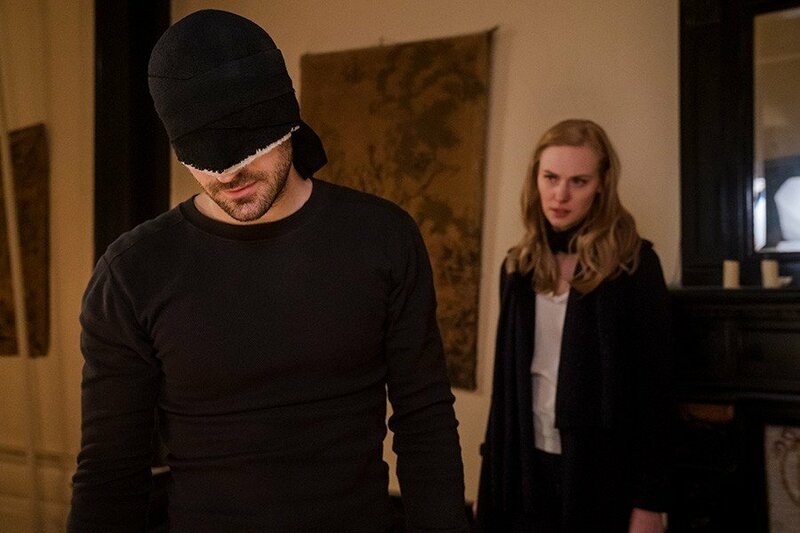 Fans have many questions going into Daredevil season 3 – Will it measure up to the first? Will Bullseye kill someone Matt loves? – and now we can add the mystery of whether Elektra’s returning to the list. 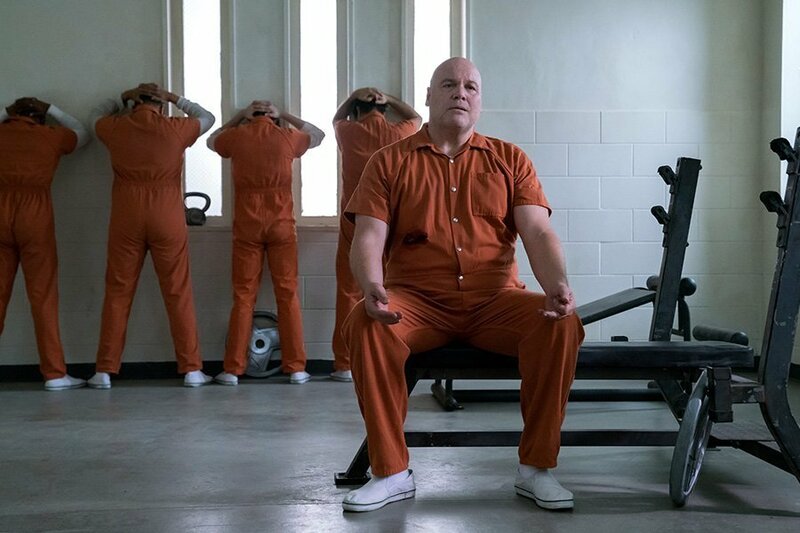 Thankfully, we’ll get some answers before long, as the Marvel series lands on Netflix on October 19th.